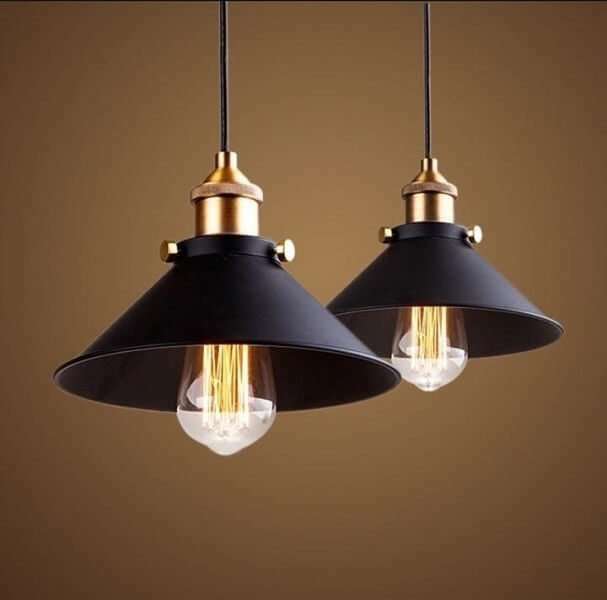 This simple yet modern and elegant Industrial Pendant Ceiling Metal Light fixture is available in black color exactly as seen in the photo. 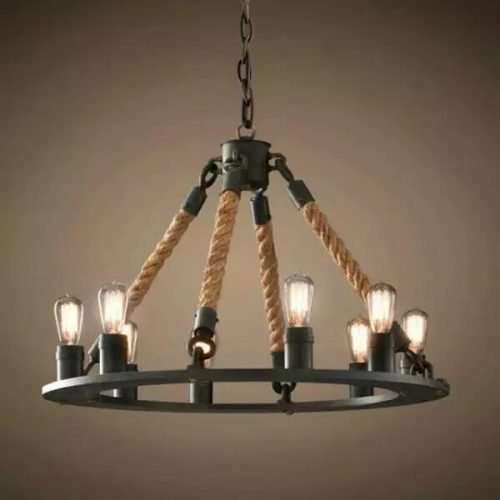 This hanging light fixture is designed as such to provide simplicity but also an industrial elegance at your space. 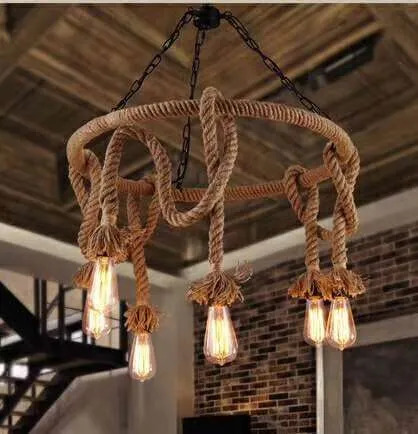 The pendant light can be used only with E27 bulbs. We recommend using bulbs type ST64 which mostly suit this metal black light fixture. Bulbs are not included with the light; can be bought separately.